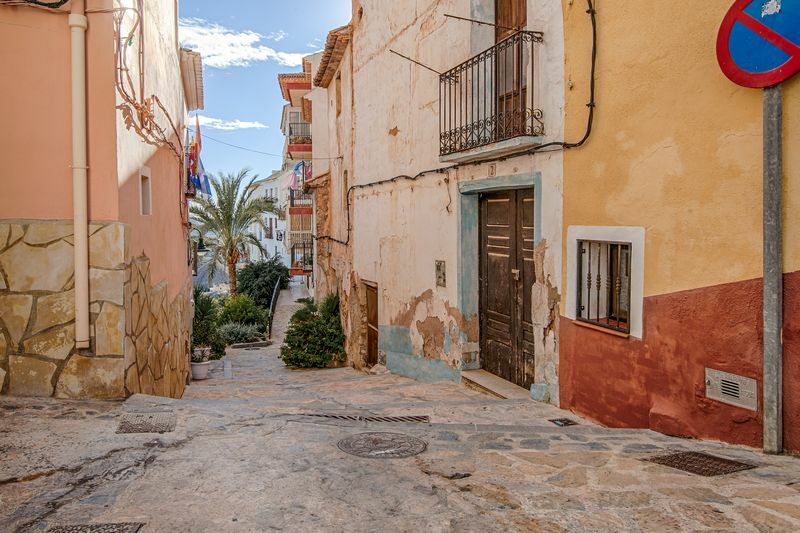 Finestrat is a beautiful coastal town that is also mountainous. 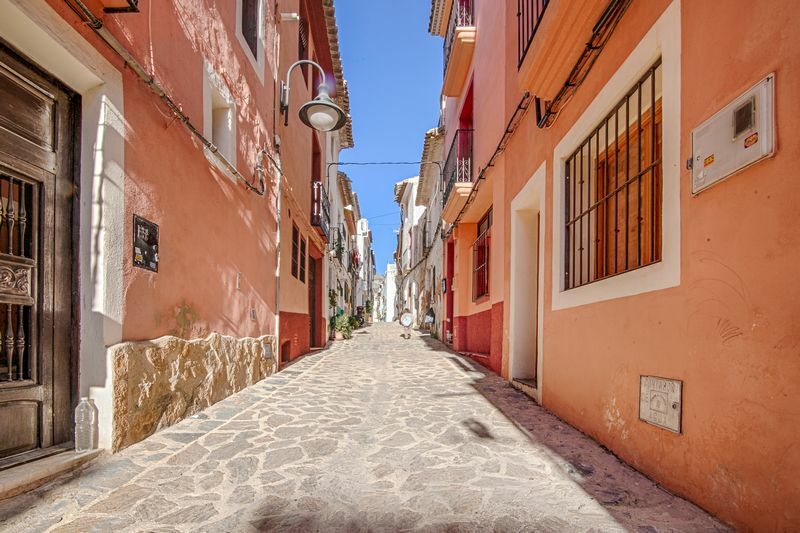 It combines the cosmopolitan appeal of its cozy and family-friendly beach destination “La Cala”, with the silence of the 1410 meter high peaks of the “Puig Campana”. 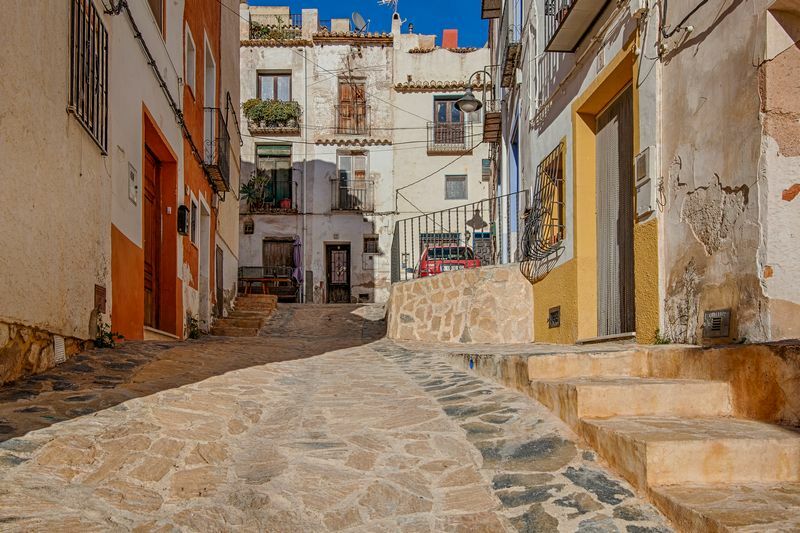 The old town of Finestrat is located 5 kilometers from the beach on a hill. 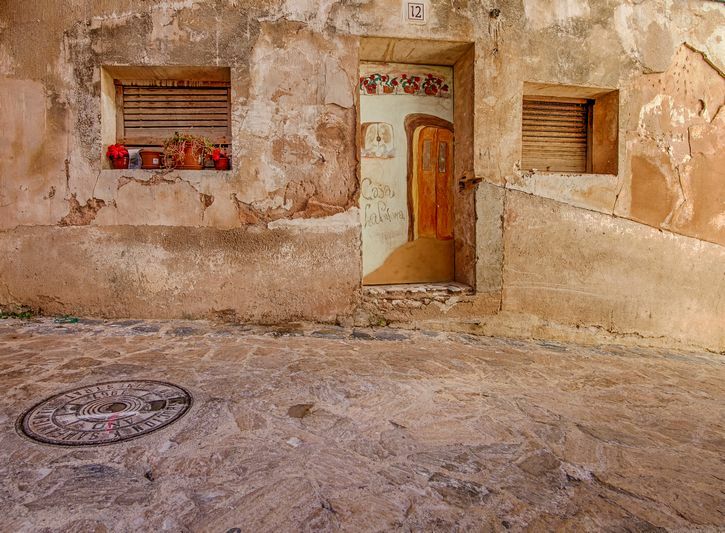 Along the hillside, run narrow streets of Moorish origin through stunning whitewashed and colorful houses. Cala Finestrat is a sandy beach, surrounded by hills, with warm and clear water. 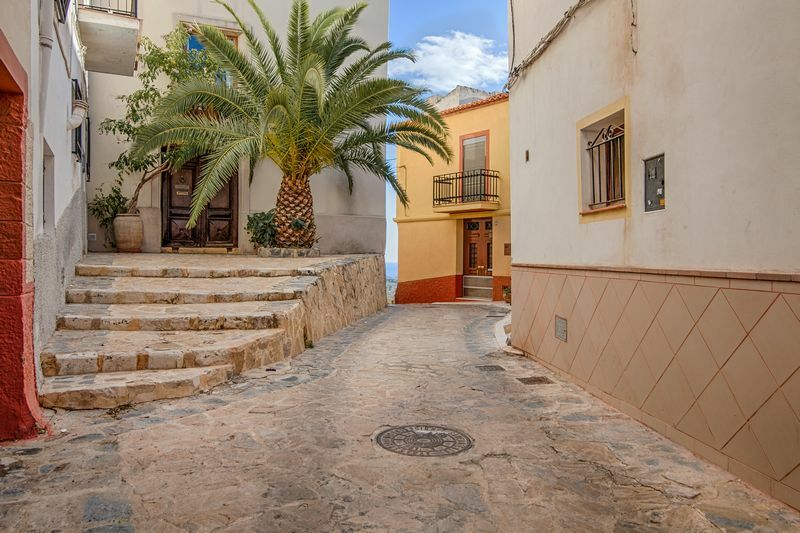 Despite that it is located only 3 km south of Benidorm, it is much less crowded, so one can enjoy the beach during the day, and at night select between the quiet evenings of Cala Finestrat and Benidorm’s vibrant life with its many bars and clubs. 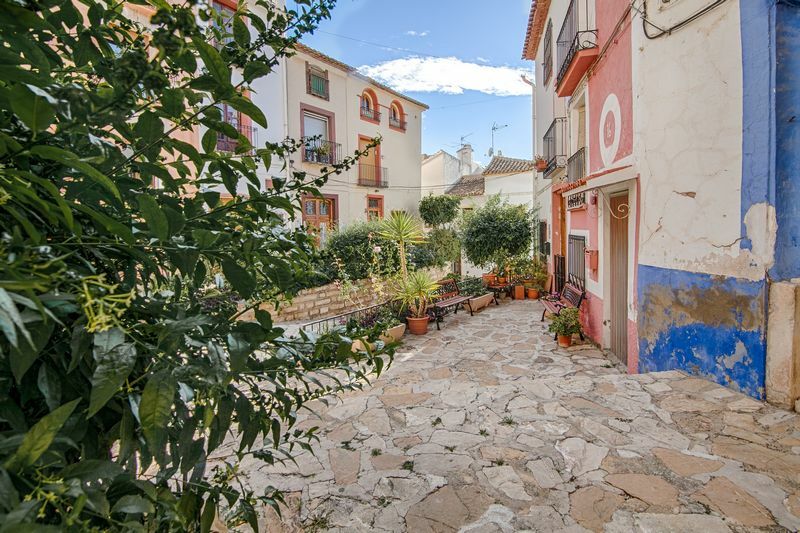 Finestrat has hotels for every budget and excellent sports facilities. On the coast we find a wide variety of water sports and the mountains provide the ideal scenario for climbing or hiking. The Terra Mitica theme park is focused on the history of ancient civilizations and is just 6 kilometers away. Nearby is Aqualandia, a water park with great slides and Mundomar marine park with dolphins, penguins and exotic animals. 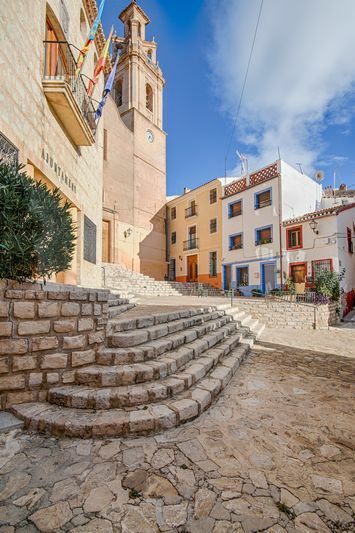 Finestrat offers each month a full program of cultural and leisure activities. Of particular interest are the summer performances at the beach or in the Auditorium of Castell, situated on a nice vantage point. On Friday and Saturday there is a market in La Cala. 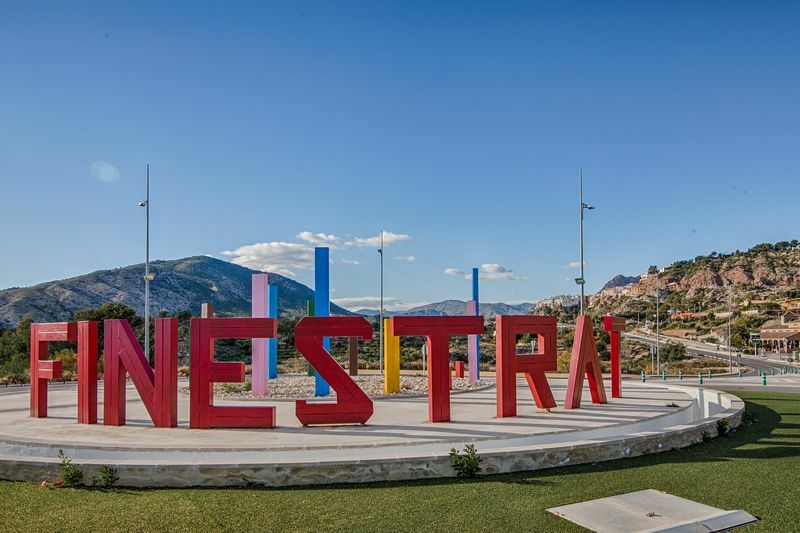 Finestrat has two golf courses: Real Faula, a professional golf course designed by renowned golfer Jack Nicklaus, and Golf Course Sierra Cortina. Finestrat is the perfect base for a golfing holiday.